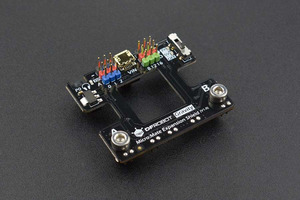 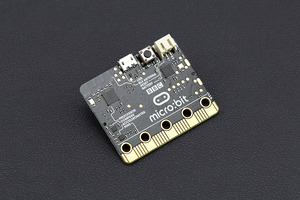 Micro:bit gamepad is an expansion gamepad based on micro:bit. 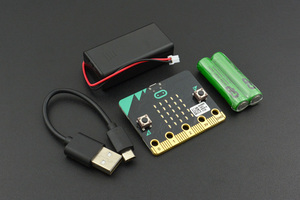 You only need to plug in the micro:bit, it will turn into a wireless remote controller a wireless game console. 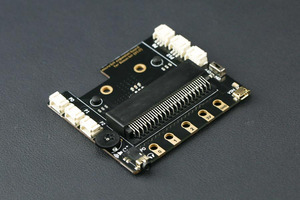 This product packaged with acrylic plate, that giving it a good feel and no longer feels like a bare circuit board. 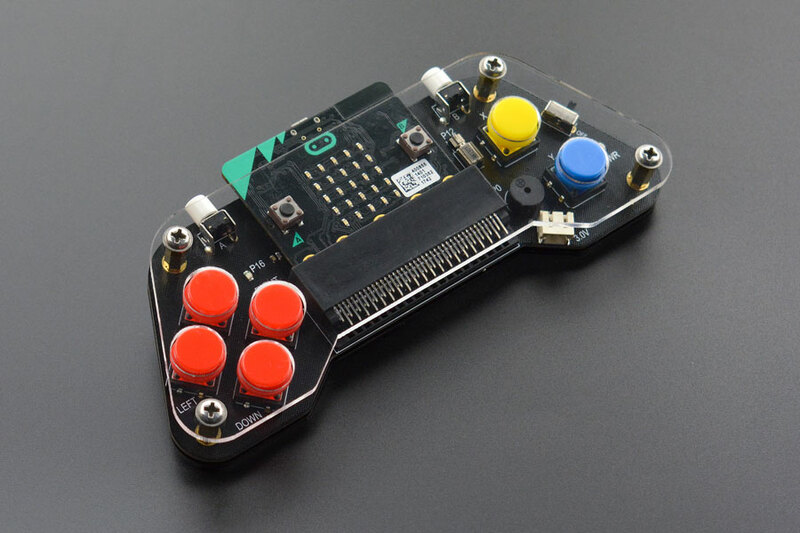 The gamepad has a total of 8 buttons, the left side have up, down, left, right four buttons, the right side has X, Y two buttons, and two buttons A, B are in the front of the gamepad. The gamepad also has programmable built-in vibration motor, buzzer, and LED. 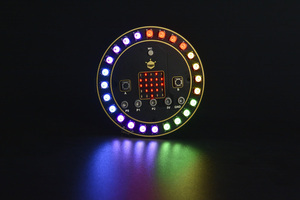 Using graphical programming, it will turn into a multimedia vibration controller or multimedia interactive game console instantly. 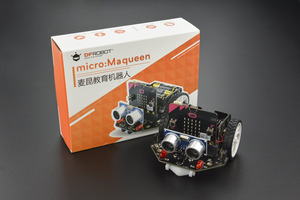 The programming platform supports MakeCode graphical programming and python. 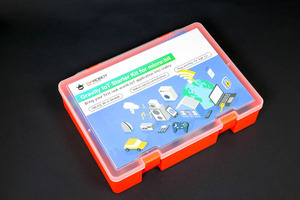 It is a very suitable tool for both beginners and masters.